People are always wondering exactly which are the rarest Northern/Rare Soul 45's, and there's been several lists published within various magazines and web-sites...so here's my stab at this...compiled along with the help of all the knowledgable soul fans World-wide on RareSoulForum.co.uk. I've broken it down to the Top Known Rarities, the not quite as rare but still expensive, and the current/future spins which may well turn out to be super tough...if that all makes sense!? "What no Frank Wilson?" 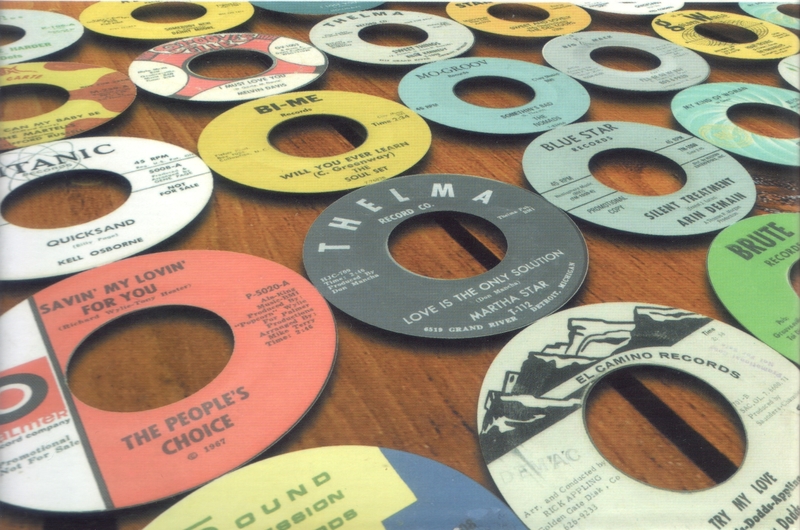 I hear you cry...well, the Motown group of labels have been omitted from this list and bunched together on their own Rarest of The Rare page all of their own...take the link above...besides, there are a couple of Motown family 45's rarer than Frank Wilson! The Big Ones...in alpha label order! The not quite as rare as the above list! Little Ron & The Esquires - I Found Someone - ?